Advising client on planning process, strategy to obtain permission for four flats. Assessment of evidence to confirm the property was in use as offices and that the proposed development would fall under permitted development. Preparation of architectural drawings for each flat. 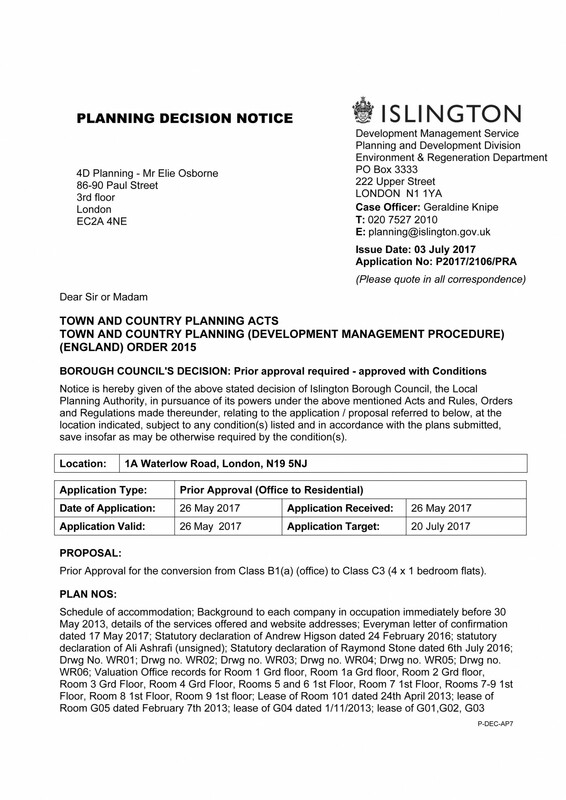 Preparation of Planning statement, submission of planning application and liaison with the council. 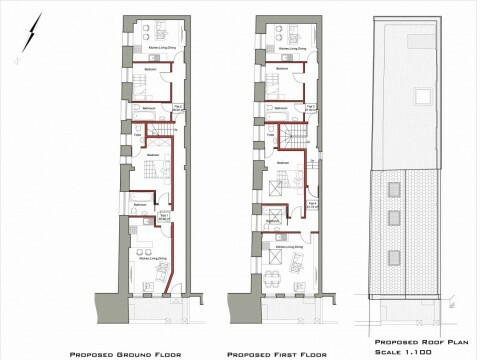 4D Planning were instructed to assist the owner of an office building on a quiet residential street. The property had a history of refusals and the council had previously refused the loss of office use on this site. 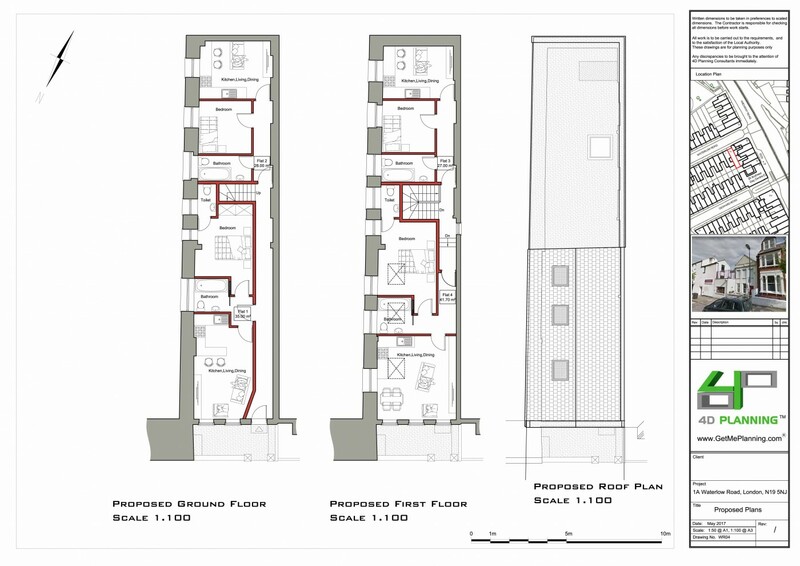 4D Planning advised the client to apply for Prior Approval on the basis that we can put together sufficient evidence that the property was B1 office use prior to June 2013 and that the property was suitable for residential use. 4D Planning prepared the architectural drawings and included refuse store for the bins and cycle parking in line with planning requirements. The application was approved.